NF (6301) -All levels are remain same. Hurdle at 6334-6344 but above that upside target 6670 in between resist at 6413. In down side, below the hurdle, support exists at 6250 and after that 6192-6172. EDUCOMP (567) - On 02nd nov. posted here if not take support 540_537 down move continue. whereas it exactly took support at 538 on 02 nov itself and from there it is moving up now what is in ? above 575 upmove continue to 602 ( reminder Q result on 12 nov). LICHSGFIN (1399) - On 4th nov posted here, below 1300 going to fall . whereas exactly it took support at 1300 and moving up... now what is in ? on going move may halt between 1425-1435 but in case if trade and stays above this level, then upmove continue and going to attack 1554. 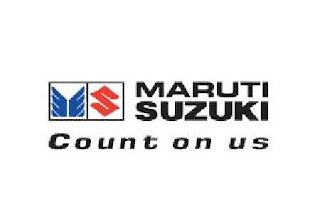 MARUTI (1472) - On 13th oct posted here and remind on 27th oct also. hurdle 1583. As posted exactly it went upto 1585 on 26th oct and from there correction is going on... now what is in ? Below 1485, on going fall continue to 1400_1380. NATCOPHARM (312) - Above 312, last hurdle 322 and after that going to attack 352. 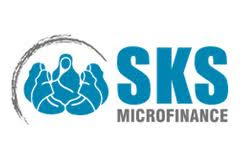 SKSMICRO (957) - Hurdle 1050 and below 890_870, come down to 730 but ultimate down target 590. STER (190) - Strong hurdle 192-194 but if trade and stays above this level, next attack 222-224. UBHOLDINGS (333) - If trade and stays above 345, going to attack 407 and after that shortly next attack 508.